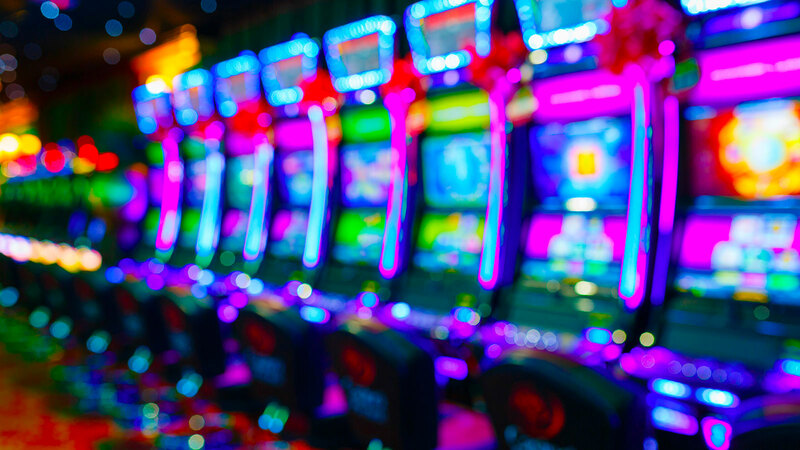 Over 600 slot machines offering a huge choice: traditional reels, video poker, video slot machines and machines with SBX technology that let the customer decide their preferred game. We also have the latest multiplayer installations of electronic Roulette, as well as the Texas hold 'em poker. 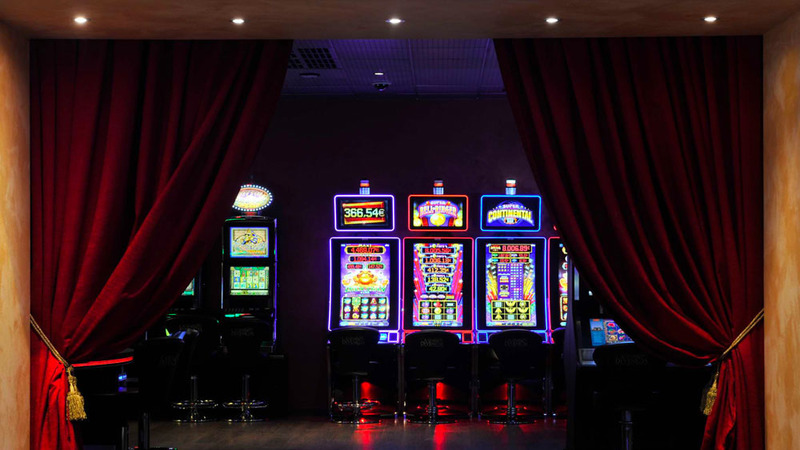 Our electronic games offer 600 machines for over 700 players, in an environment that is constantly evolving to ensure only the best of the latest technologies, with continuous research into satisfying our customers. At our machines, minimum bets start from € 0.01 (1 Euro cent) up to €10.00 with maximum bets up to €500 a spin. 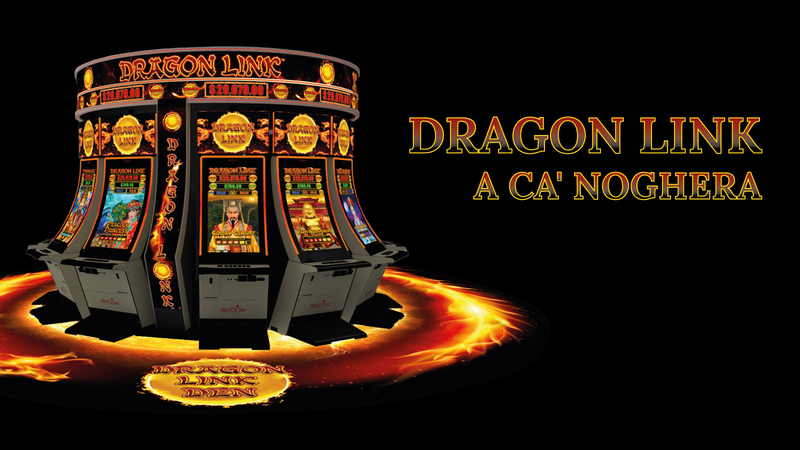 Ca' Noghera is Italy’s first American-style casino: 4000 square metres of slot machines and ancillary games services. Ca' Vendramin Calergi: an offer in which state-of-the-art technology blends perfectly into a setting that is both historical and extraordinary. On April 1st, 2019 our individual progressive jackpots avaliable for players to win totalled 1,190,613.04 euro (the data is revealed on a Monthly basis). 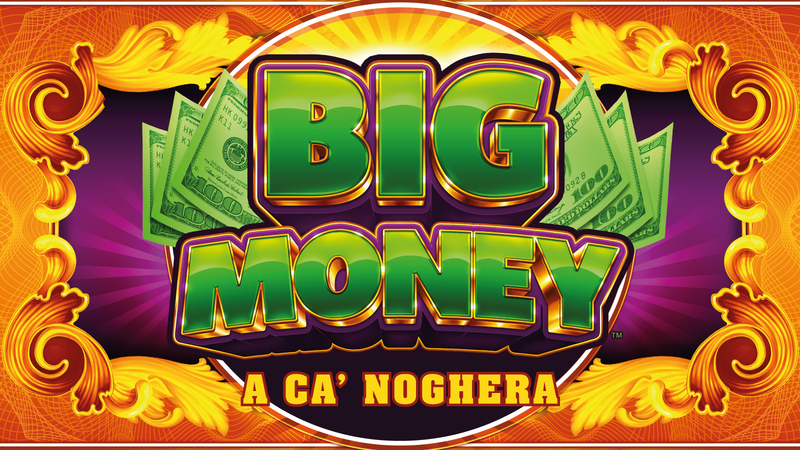 € 33,654,118 was won in jackpots at the two locations of the Casino di Venezia from January 1st 2019 to March 31st 2019. € 129,067,564 was won in jackpots at the two locations of the Casino di Venezia from January 1st 2018 to December 31st 2018. During the 2017 the Casinò di Venezia returned over 95% of what had been gambled on slot machines, as winnings. This percentage figure shows the proportion of the total winnings set against the total sums gambled during 2017. The figure for coins held by the Casinò di Venezia, during the 2016, was 4.68% at Ca’ Noghera and 4.31% at Ca’ Vendramin Calergi. Our offering is under constant evolution to guarantee the best in modern technology, in our constant desire to offer the best customer satisfaction. 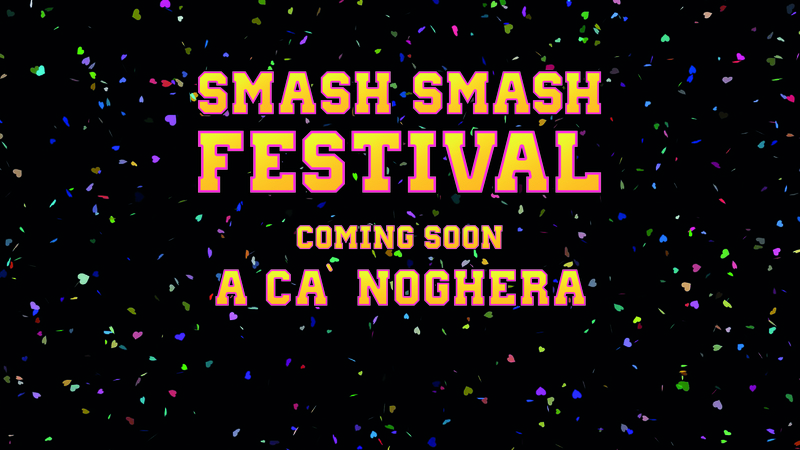 Brand new slot machines dedicated to Mexico’s most popular festival are coming… Soon at Ca’ Noghera! 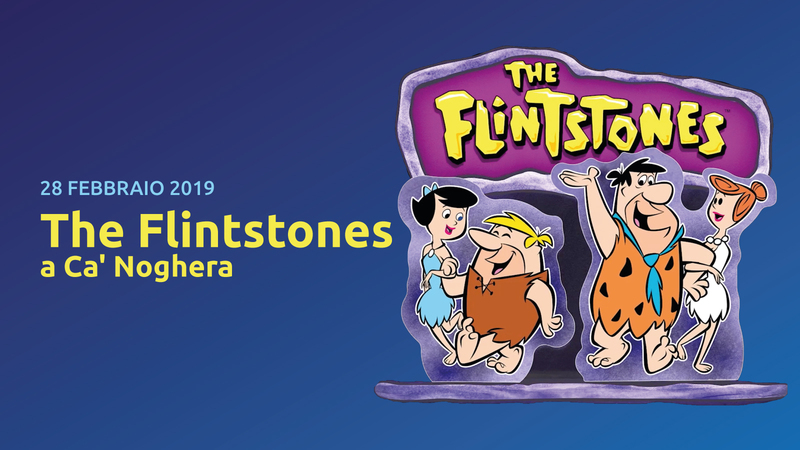 On Thursday 28th February, directly from Bedrock, the Flintstones! Enjoy! with the highest gaming technology. Enjoyment guaranteed! Play with the men who made the history of the United States of America! From September at Ca’ Noghera. 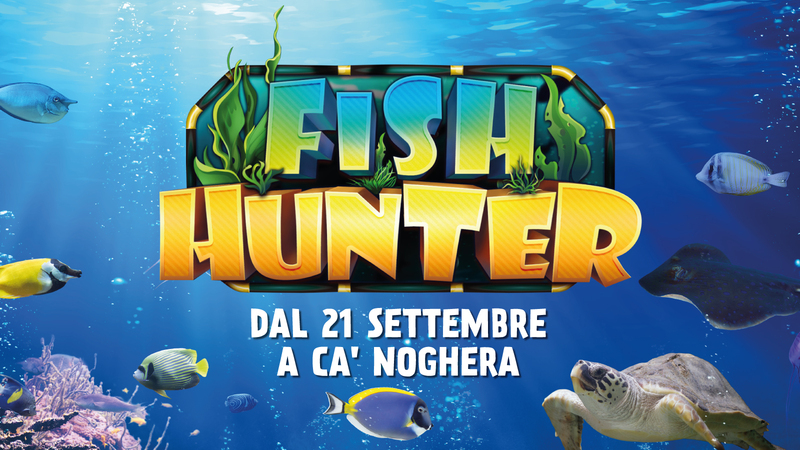 Fish hunting with the latest skill games in a world premiere at Ca’ Noghera! The latest version of the thrilling Wheel of Gold – Double Diamond by IGT. From 24th August 2018 at Ca’ Noghera! 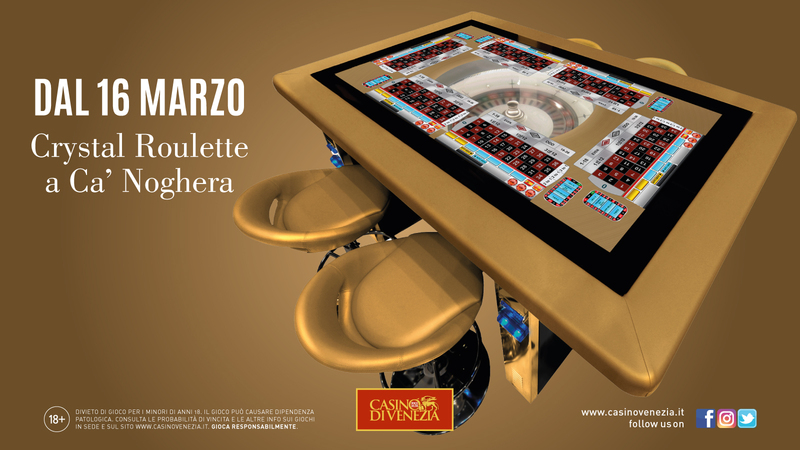 On the 16th March 2017 you can try the new Tangiamo Roulette slot machines at Ca' Noghera! 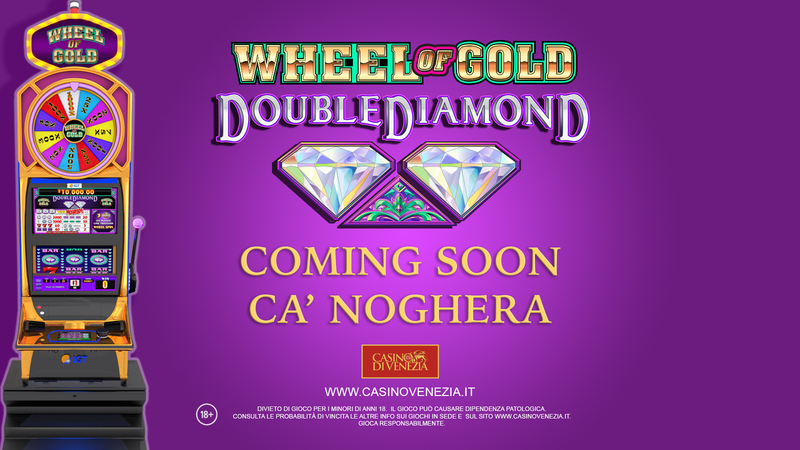 On the 26th of March 2018 you can try the new slot machines at Ca' Noghera! 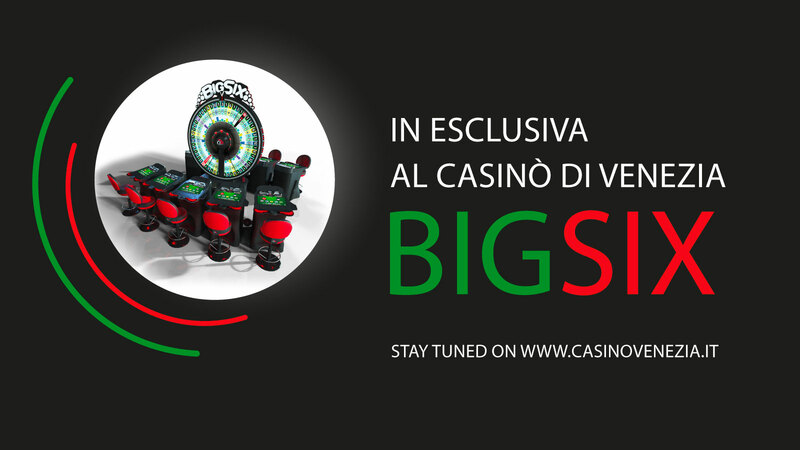 At Ca ' Noghera, in exclusive, are coming the BigSix! Introducing the Prestige Room at Ca' Noghera: entertainment and high-level gaming in an all-new room. 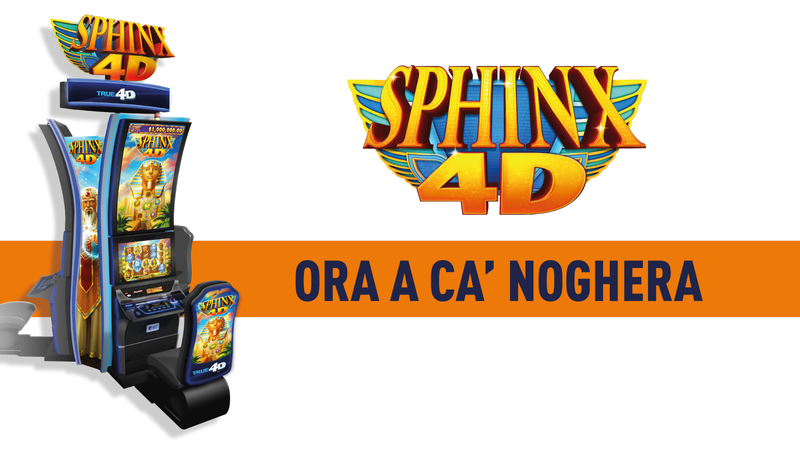 Wednesday 25 October at Ca’ Noghera, we will inaugurate the brand-new Win City slot machines! All customers will try out the slot machines during their world premiere! 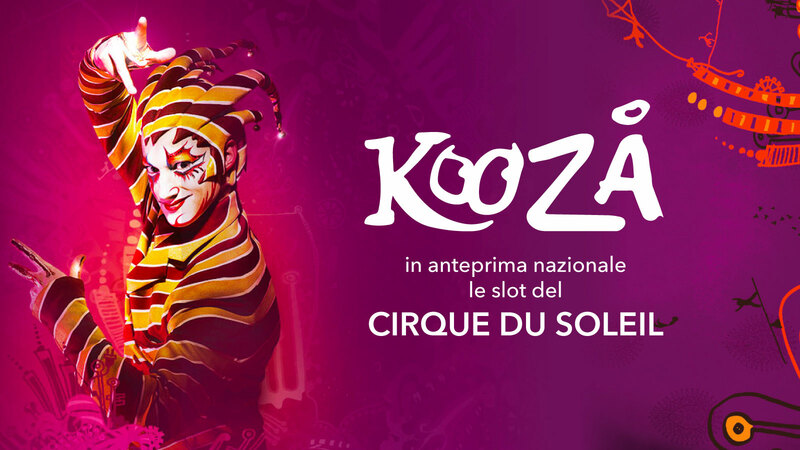 On the 9th, 10th and 11th of May 2017 you can try the Kooza slot machines at Ca' Noghera! On the 12th May, a Kooza style show! 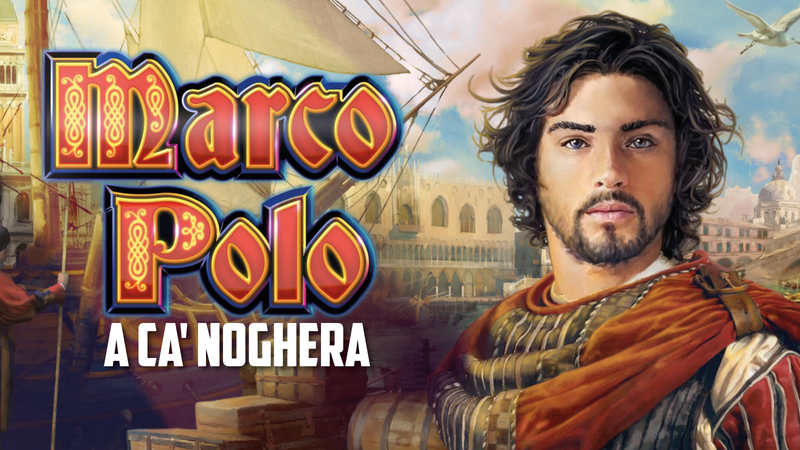 If you love the "Game of Thrones" books or the TV series based on them - then you're probably going to want to try the slot game version, in which you can get rewarded for finding all sorts of game-based characters. One of Aristocrat Technologies' latest slot machine games, "The Walking Dead" slot is much awaited by the general public. 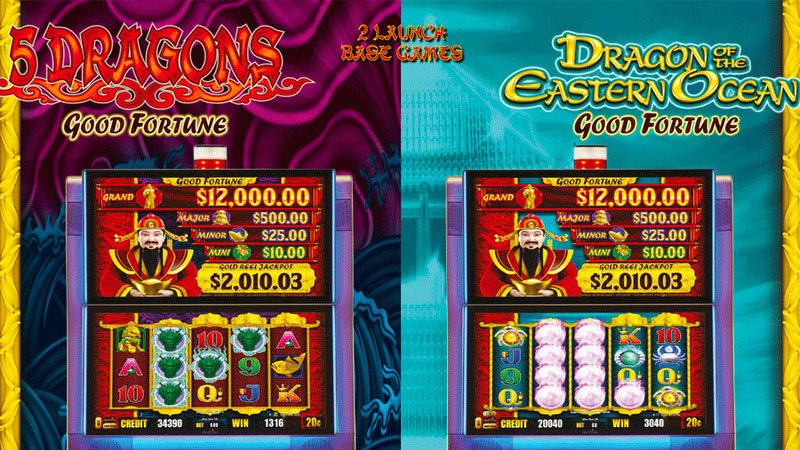 Good Fortune is Aristocrat’s latest fully Asian themed link. This new four-level progressive is driven by Hyperlink technology that promises to entice players across the casino floor. 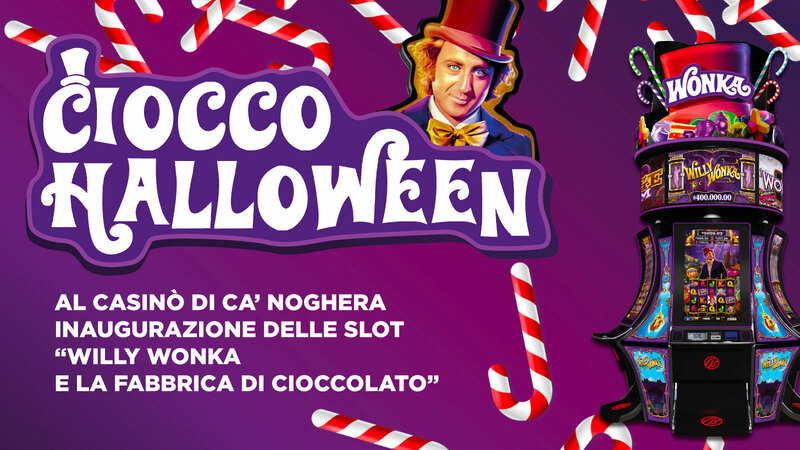 Tuesday, 31st October 2017, Ca’ Noghera will host a special Halloween with the super-fun slot machines dedicated to “Willy Wonka and the Chocolate Factory”.